ULTRA-THICK VELVETY SMOOTH BABY BLANKET: This baby hooded bath blanket is made of only the premium quality bamboo and microfiber fabric to achieve the right kind of soft and velvety smooth texture gently caressing baby's sensitive skin but not heavy! The feel of luxury and warmth and cozy in one organic swaddle blanket! VERSATILITY GUARANTEED: A single baby products that serves variety of purposes. Can be a hooded towel, a hooded blanket and a swaddle blanket that calms them and put them into deep and good sleep. STANDARD SIZE of 31.5" X 31.5" makes this organic swaddle blanket and hooded towel in one suitable both for newborns, large babies and even toddlers! Buy one and use it as much as your baby still loves it! SILKY AND COTTONY. Made one of the softest baby hooded towel that the baby will love with ultra-absorbent on the loop that wicks moisture three times faster than ordinary fabric creating more fun memories and bonding time for parents and babies during bath time and bed time too! PERFECT GIFT FOR MOMMIES AND BABIES. 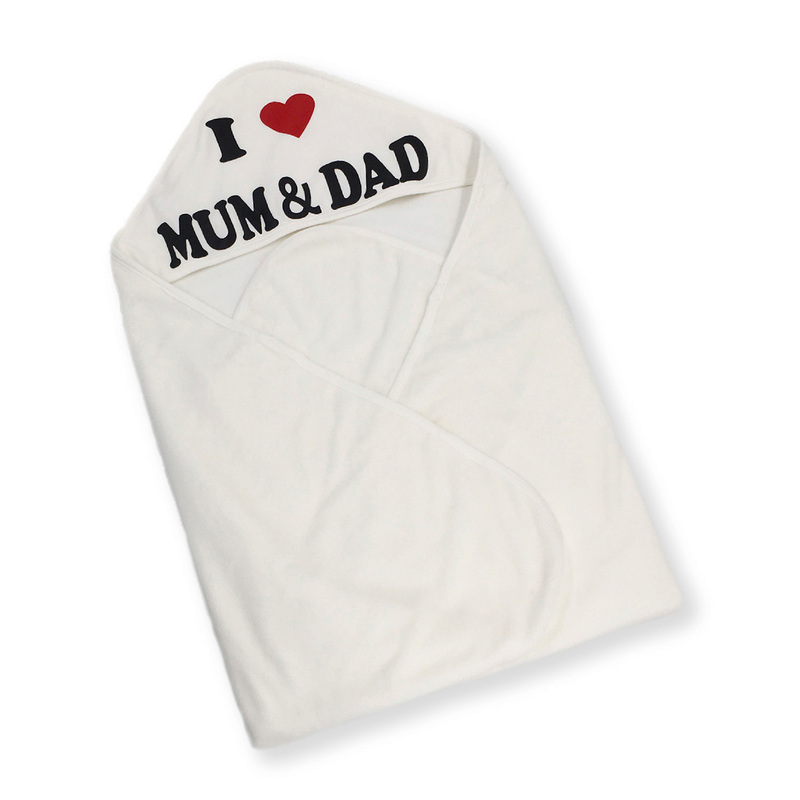 This baby hooded towel will never disappoint thus giving them as a gift is always on point. It makes not just the babies but mommies happy too so don't forget to bring them on Thanksgiving, Birthdays, Baby Showers and in any occasion. A totally worth-sharing to everybody! 55% Off Muslin Swaddle Baby Blankets -“Flamingo Print” Bamboo Cotton Baby Swaddle Wrap Stroller Cover Oversized 47 x 47 inches – Premium Unisex Receiving Blanket, comes with free Flamingo Burping Cloth. Only $11.25! 55% Off Baby Stroller Bag Basket Organizer – Multi-functional Lightweight Attachable Baby Stroller Bag Organizer Extra Large, Chic and Sleek Carriage Bag Moms Dads, PVC Polyester Materials – Black. Only $7.65!